The diversity of a habitat is directly related to the diversity of the wildlife populations which it houses. 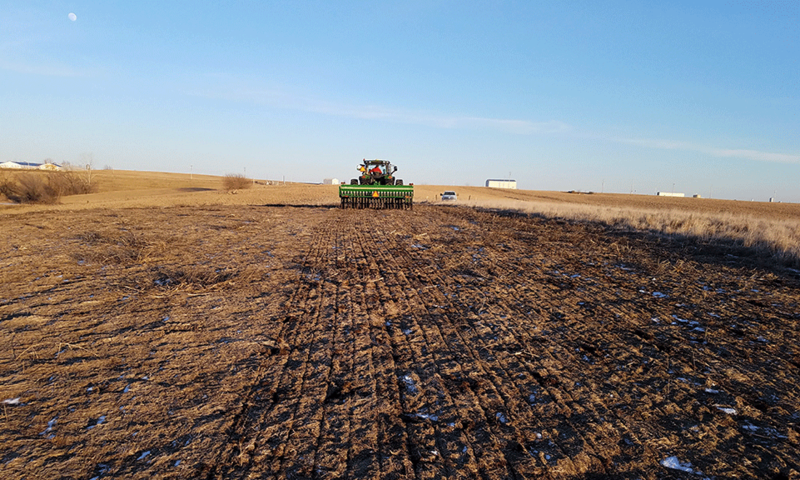 Roeslein AE’s vision for prairie restoration calls for providing a diverse mix of prairie biomass plantings that would be similar to those grasses native to the ecosystem. By planting similar grasses to those naturally found in the ecosystem, we are able to provide a valuable resource for the area’s birds, insects, and animals to thrive in these areas. 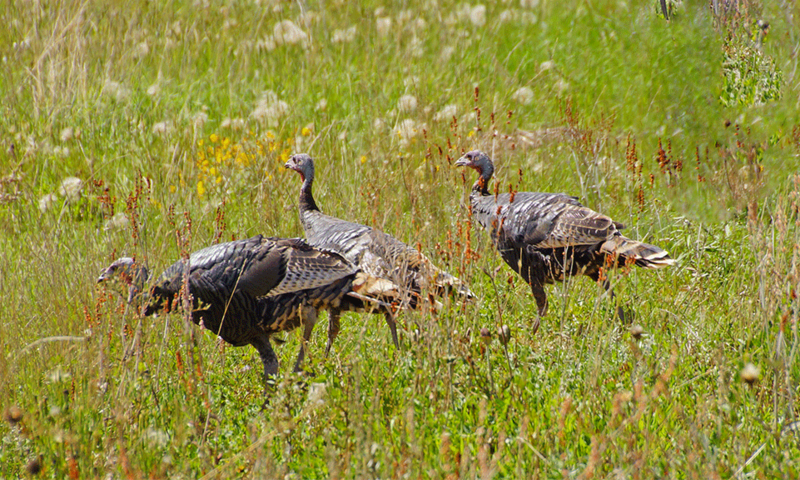 The emphasis on perennial grasses to mimic the natural conditions for these grasslands helps to provide ongoing food and water resources for the animal and bird population. 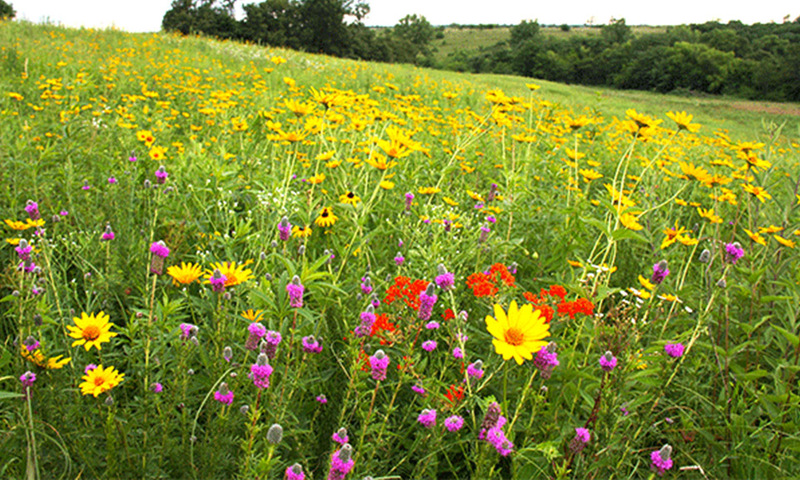 Restored prairies provide nectar that supports insects to benefit pollinated food crops in nearby fields. Seasonal harvesting of the restored grasses allows for their use as a valuable biomass feedstock while encouraging new growth to maintain biodiversity. Without native plants and their deep roots, heavy rain quickly turns to run-off resulting in rapid rises in water levels, taking with it fertilizers used for farming and destroying natures natural habitats. Who Benefits From Restoring Prairie Grasses? Native plants on the Missouri plains have been largely removed over the past 200 years, replaced with farmland, a practice that over the decades has had many serious and unforeseen consequences. One of Roeslein Alternative Energy's main missions is to restore and convert 30,000,000 acres of marginal land to native prairie grasses in just 30 years, it's called the 30/30 Vision. This vision benefits farmers economically and positively impacts surrounding ecosystems by creating homes for various types of wildlife, providing erosion control, and preventing flooding. Currently, Roeslein Alternative Energy is undergoing multiple prairie restoration efforts with Smithfield Hog Production. 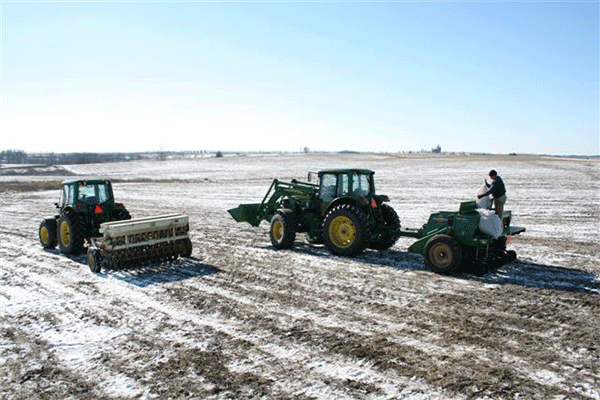 Dormant seeding of the Valley View prairie using native seed drills. Established prairie at Valley View Farm in bloom. Roeslein Alternative Energy is coming up with another crop for farmers: the natural prairie grasses that have grown here for thousands of years. This is the solution for challenges like protecting water quality, preventing soil erosion, safeguarding pollinator services and increasing wildlife habitat. 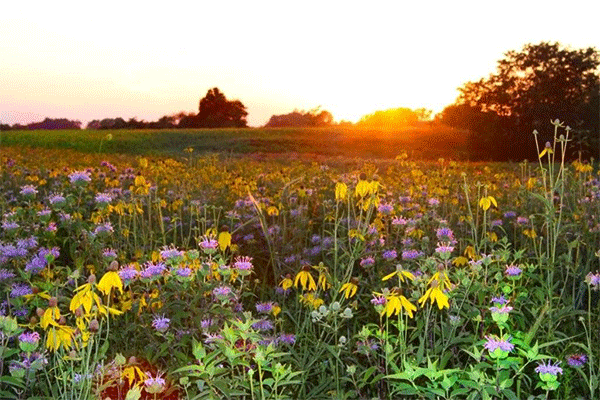 Roeslein Alternative Energy founder, Rudi Roeslein, has spent a decade restoring prairie grasses and natural habitats across his 2500 acres of farmland in Missouri. He has worked to not only benefit the natural ecosystem of the area but to also restore the habitat of flora and fauna to the area. It is remarkable how quickly land can bounce back from years of poor management. This is an example of what can be done to a landscape that had high soil erosion and was quickly on its way to becoming another northern Missouri farm of marginal land with limited possibilities.